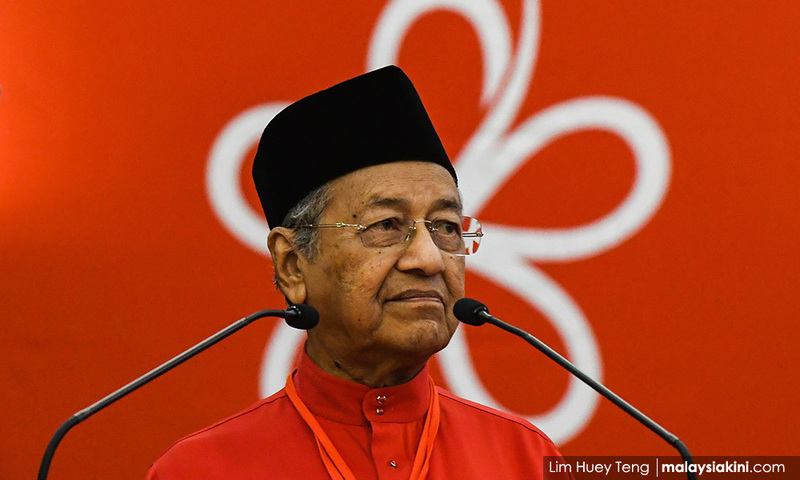 Former Prime Minister Dr Mahathir Mohamad has apologised for the mistakes he had made throughout his political career. In his speech opening Bersatu's first annual general meeting today, he said he was only human, and was not immune to making mistakes. "Before I end my speech, I wish to apologise if I had misspoken and hurt anyone's feelings."